It is theoretically possible, but the Python interpreter defined in FME Server needs to be identical to the one used by ArcGIS, if not there's a very good chance it won't work at all. I use the following to enable history on python shell. This is my .pythonstartup file . PYTHONSTARTUP environment variable is set to this file path. 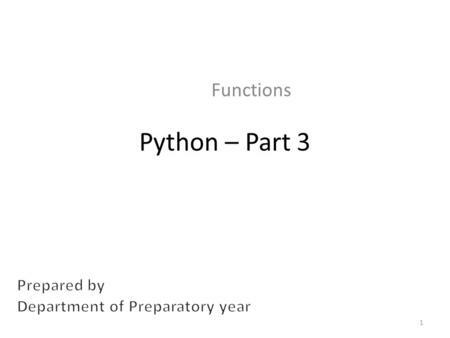 Python is used throughout much of Ubuntu for system scripts and software, and software relies on having Python (and the commands to start Python) in a certain spot. See here (Ubuntu Wiki - rather outdated) and here (Debian Wiki) for more information as to what Ubuntu/Debian use Python for. 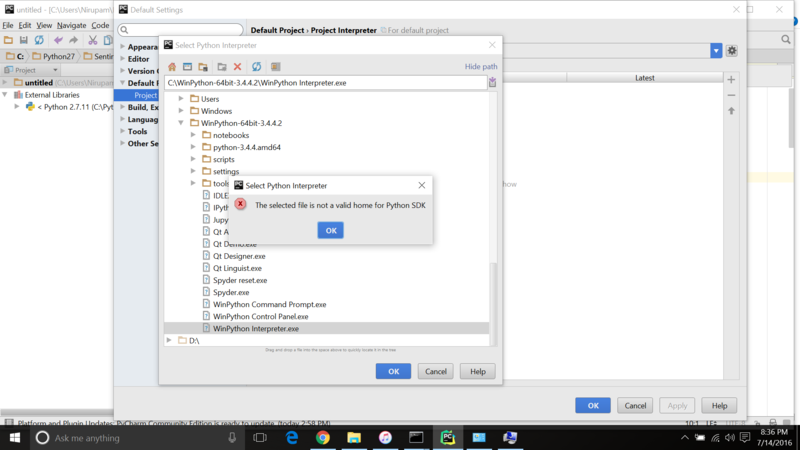 After installing Python, go back to the project creation wizard and click on the link text “Please configure an interpreter before proceeding” and in the pop-up window, click on the button, Quick Auto-Config.